It’s not clear if DirecTV Now will have other, smaller bundles than the 100 channel lineup, or if this would be the baseline. By comparison, Sling TV’s core packages list less than 50 channels that vary based on whether you buy the single- or multiple-device subscription. PlayStation Vue, meanwhile, offers just under 60 channels in its base package. Check out our Sling TV vs. PlayStation Vue showdown for more details on those services. As for DirecTV Now pricing, Stephenson isn’t ready to say anything about that either. 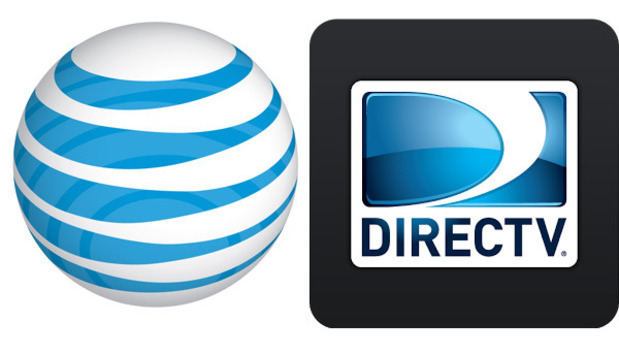 The AT&T chief did claim to CNBC that DirecTV Now will be priced “radically lower” than competing premium live TV streaming services, following up a claim in earlier October that the service will launch with a “very, very aggressive price.” But without any details it’s hard to know just how accurate that claim is.